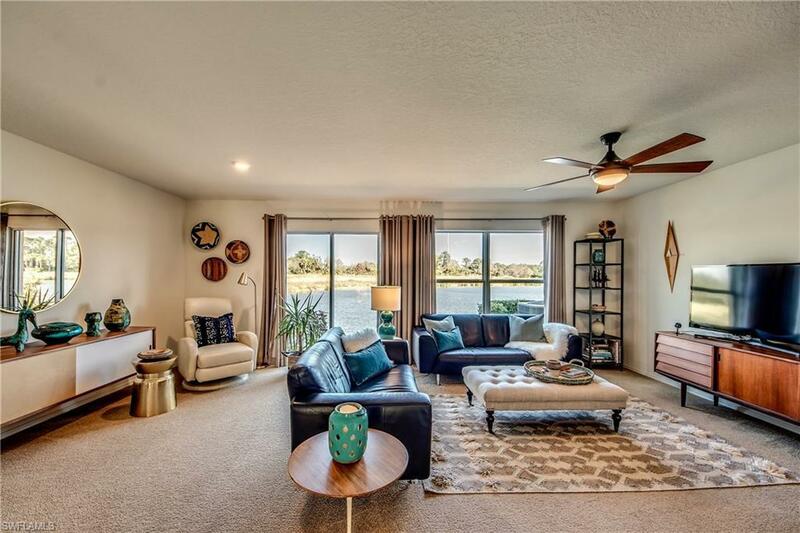 Gorgeous Water Views Will Encompass You When Entering This Spacious, Meticulously Maintained Townhome. Featuring 2 Bedrooms And 2 Full Bathrooms Upstairs As Well As A Half Bath On The First Floor With A Single Car Garage. The Kitchen Is Quite Spacious And Features Stainless Steel Appliances, Plenty Of Cupboard And Counter Space Along With A Pantry. The Breakfast Bar Is The Perfect Spot To Sip Your Morning Coffee And Enjoy The Sunrise Over The Water. Upstairs, The Master Bedroom Has Plenty Of Space For A King Bed, Spacious Walk-In Closet And Also Has Those Gorgeous Water Views. The Master Bath Features Both A Shower As Well As A Soaking Tub. There Is A Beautiful Clubhouse That Can Be Reserved For Your Parties And A Community Pool For Those Warm Days. 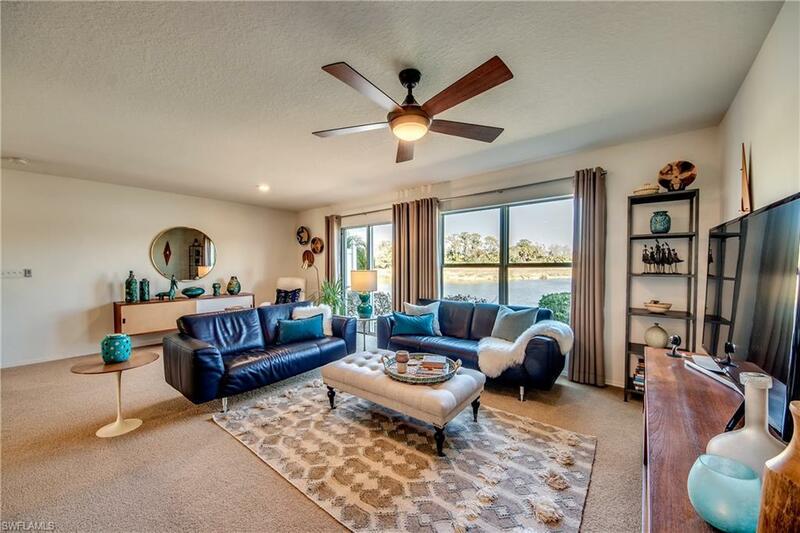 Bayshore Commons Has Low HOA Fees And Is Located In North Fort Myers. 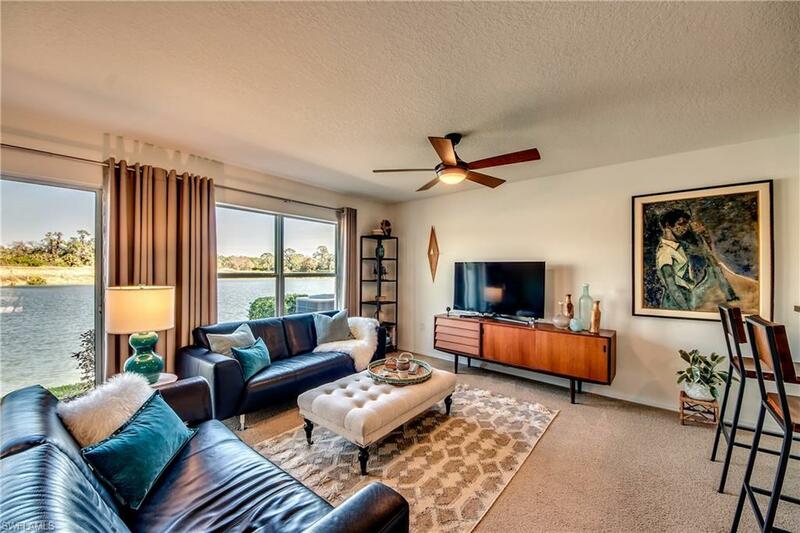 Just A Short Drive To Downtown River District, Fine Dining, Exquisite Shopping, And So Much More. Easy Access To Punta Gorda and Fort Myers International Airports And Of Course The Beaches. 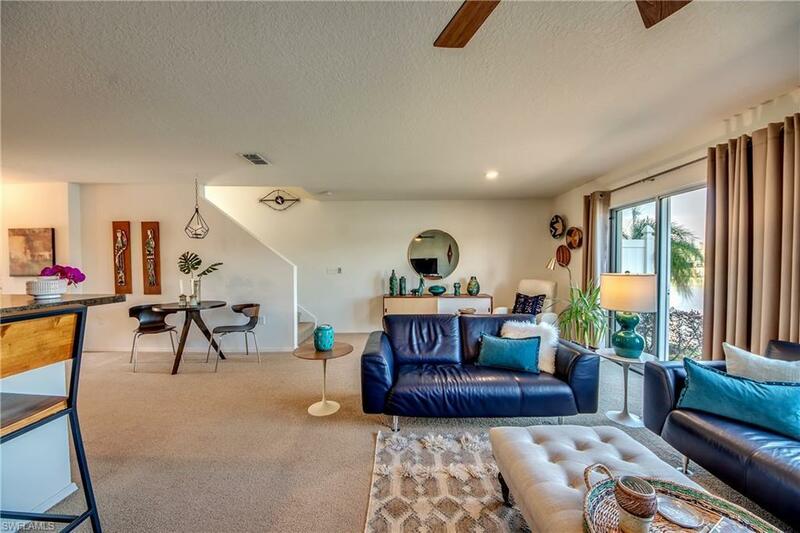 All This Home Needs Is You! Listing courtesy of Dustin Cole Yates of Royal Shell Real Estate Inc.